In this week’s lesson, “John 2-4: Ye Must Be Born Again” (Feb 11-17), we focus a lot on water! From Jesus changing water to water to Him speaking with the Samaritan woman about living water. You’ll find all kinds of fun ideas, free handouts, and resources below. To help you dig deeper on a topic and answer your questions along the way. Use the Hymns under the topic of Love and Worship. 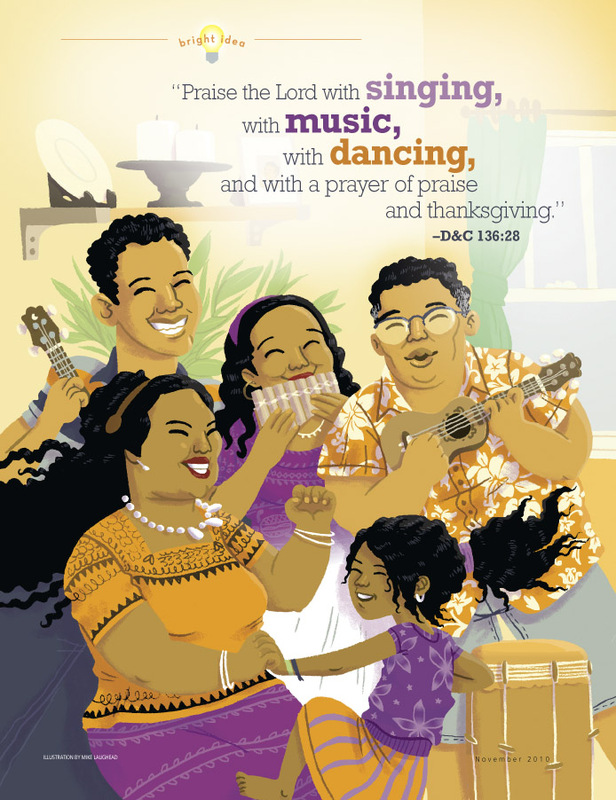 Use the songs in the Children’s Songbook under the topics of God’s Love, Sabbath, Testimony, and Reverence. What do you feel is the significance of Christ’s first recorded miracle changing water to wine? How does it apply to your life? What can you learn about Mary in John 2:1-11? How can you apply what you learn from her to your life? How has following the gospel of Jesus Christ changed you? What do you hope it continues to help you change? Why is the cleansing of the temple significant? How can you nurture a reverent and respectful attitude toward the Lord’s house? What can you learn from Nicodemus’ conversation with Christ and his resulting actions? How have you recorded and shared your own conversion story? How might recognizing the process of rebirth in yourself be used to help others to be reborn? Why do you continually need to be reborn? How do you do it? What part of the ordinance of the sacrament is especially meaningful to you? Why? What personal meaning does the sacrament have to you? Why do you look forward to taking the sacrament every week? How has partaking of the sacrament blessed your life? Why do you think the sacrament is repeated weekly? How do you feel during the passing of the sacrament? How do you prepare yourself to partake of the sacrament each Sunday? Is there anything you wish to change? What helps you recognize Heavenly Father’s love for you? What do you do to show God you love Him? What hymns, scriptures, or general conference talks speak directly to you from our Heavenly Father? How does feeling His love help you be obedient to the commandments? What does it mean to you to worship God? How do you show your devotion and love for God? How do we as Latter-day Saints worship God? What role has reverence played in your worship? Is there anything you wish to improve? What can you do to improve how you worship in your home? at church? in the temple? How does your Sabbath worship reflect your beliefs as a latter-day follower of Christ? What helps you worship throughout the week? How does your worship of the Savior bless you? How does it bless others? What do you learn from the Samaritan woman about conversion? When have you drunk of the “living water” that Christ offers? What could you do to drink more frequently? How has drinking of the “living waters” brought you happiness? Like the Samaritan woman, how can you be an instrument in God’s hands and help soften the hearts of others to accept Jesus Christ (John 4:27-30)? What can you learn about gathering Israel from John 4:35? When should we “harvest”? As you read about Christ changing the water into wine, use my handout to discuss ways Christ can help us change too. The purple, wine portion gets glued underneath the first page so when you cut the three flaps open, you’ll see it changing. Write your answers on each flap. There are two sizes so you can do it as a family or glue them in your journals to do individually. To help discuss being born again, use my baptism cup printables from the Primary lesson helps for Matthew 3; Mark 1; Luke 3. Instead of putting my printable images on the straw, add a photo of your child as a baby on one side and when they were baptized on the other. If they haven’t been baptized yet, you can use my printable images to represent when they will be. We discussed baptism a couple of weeks ago so I didn’t add anything new here. However, you could use the Primary handouts from a couple of weeks ago to review then lead that discussion into the sacrament and ways we prepare for that. This pin from LDS.org has a clear outline of ways to prepare. Then you can discuss how our preparation allows us to more easily feel the love of God. Use my Come Follow Me Sticky Notes to help you teach! Give everyone a specific verse to focus on then stick them all on your TV. How do the answers relate to each other? Are they the same or different? What new insight do you gain from seeing the scriptures through another person’s eyes? Each sticky note gives you a new idea to involve your family! Print out some Mormonads! You can hang them up and discuss how the sacrament is a sacred ordinance that allows us to feel the love of God. Then try to make your own Mormonad either as a family or individually. Have a musical testimony meeting! Each person picks a favorite hymns that help them feel the love of God. Then they share the hymn and why it means so much to them. Finally, they get to pick one verse everyone sings together (verse 3, 1, 5, etc). You can use the LDS Media app to have music to sing along with if you don’t have any instruments. Make a family playlist! Use the LDS Media app again but make a playlist this time of everyone’s favorite hymns. Play it each week as you drive to or get ready for church. Discuss how we worship during the administration of the sacrament. It's a great time for meditation and to commune with God. How do we do that? How can we teach our families to reverence the sacrament? How do we continually treat it with proper respect even though it is something we participate in regularly? Experiment time! This object lesson can help you discuss how Christ has the power to change us as well as living water. It’s a great way to tie the two stories together. For a visual explanation of this experiment, check out A Dab of Glue with Little Learners’ post. You can glue the experiment cards in your journal and discuss the answers together. Have fun with symbols this week. 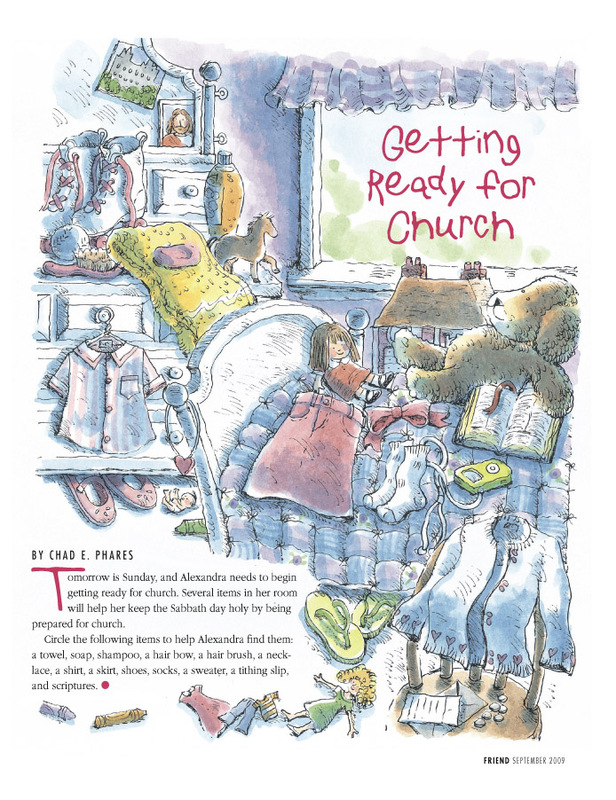 As stated in the Family Study section, see what items in your home you could use to teach spiritual truths. Use my matching cards to discuss some of the symbolism the Savior used them use the blank cards to draw your own comparisons. See if you can guess each other’s! Discuss what things you want to keep out of your home as well as those things you want to strive to keep in (John 2:18-22). Cut the house image in half then glue on at the edges so it will open like a door to the temple scene underneath. Help your family understand and memorize John 3:16 with a fun telestration type of game. There is a phrase at the top of each page. The first person draws the sentence the best way they can. The next person then has to write a phrase from the illustration and so on and so forth until you get to the end of the page. Laugh at the results then study the scripture for real. You may need to use the same phrase multiple times so everyone in your group can be doing something. You may want to go over a few reverence guidelines first as you do this activity. Still looking for more? Did you know Teach Me Messages has weekly lesson packets too? They have fun activities like the game pictured above. Remember to tell them I sent you! Use these activities during your lesson, as a morning activity reminder, or any other time to quietly reinforce this week’s lesson. These resources are from LDS.org. For activities on Baptism and Repentance see the lesson helps for Matthew 3; Mark 1; Luke 3. The Lord's Day- A paper folding game- You could glue in pictures instead of words. Good way to keep some kids’ attention. The Sacrament- A cut and paste activity about what we do for the sacrament. How Should I Behave in Sacrament Meeting- Poster with ideas and pictures to show what to do.